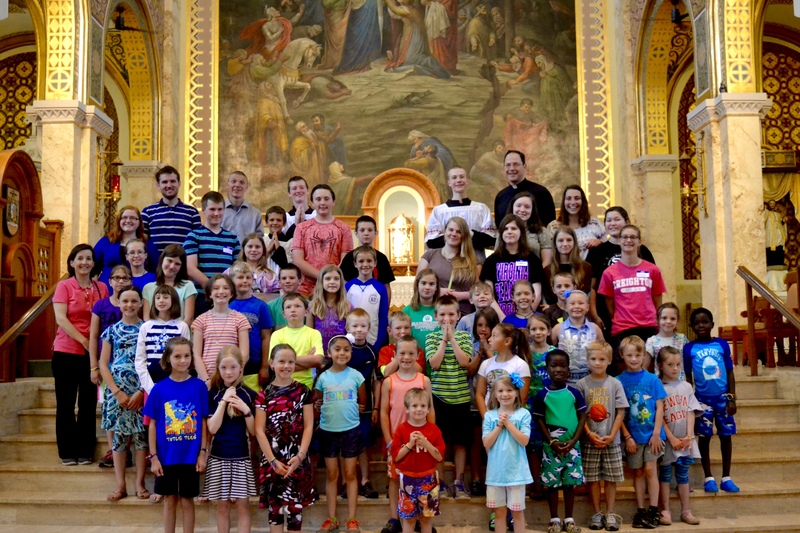 Totus Tuus is a week-long "parish mission" whereby seminarians and college students proclaim the Gospel through Catechetical instruction, Mass, the Sacraments, skits, games, and more! Currently over 30 dioceses across the country! !